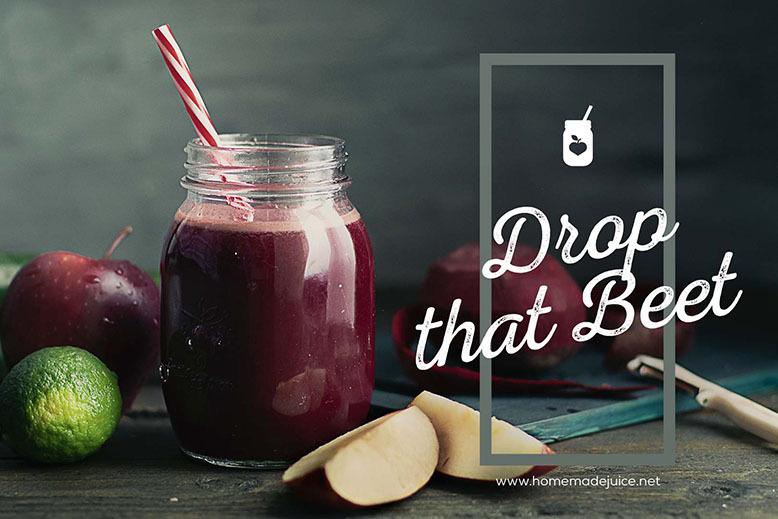 What do you think gives this juice its gorgeous deep red colour? If you said beetroots, you're half right. More specifically, it's the betalain pigments in beets. The betalains in beets help fight inflammation at a cellular level. Betalains are also powerful antioxidants and promote anti-cancer activity. Additionally, the nitrates in beets can aid in athletic performance, that’s why I like drinking this juice one hour before working out. Amongst other benefits, beets are known to help lower blood pressure, and give your poop a scary reddish tint (this is normal). This juice recipe tastes great too. The apple adds a bit more sweetness, and the mint and lime give it an invigorating fresh punch. Wash all ingredients thoroughly under running water. Chop all ingredients into a size that best works for your juicer. Discard the apple core and seeds. Feed everything into your juicer, alternating between soft and hard ingredients. For full benefits, consume immediately or as soon as possible, but within 24 hours. Store in an airtight glass bottle or jar and refrigerate. 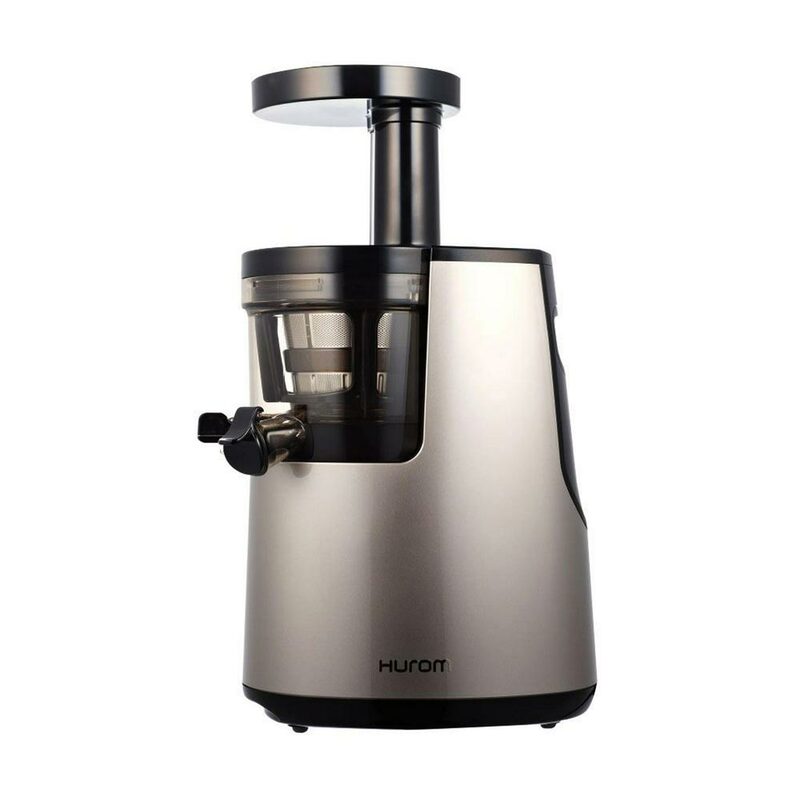 The best-selling slow juicer by Hurom. Winner of 3 international awards. Apples come packed with soluble fibre which helps in lowering levels of cholesterol. 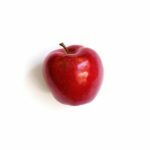 The ursolic acid found in the apple peel aids in boosting calorie burn and weight loss. Antioxidants and vitamin C in apples boost the immune system. They also prevent breathing problems like asthma and lower the risk of diabetes. Other apple health benefits include the prevention of certain types of cancer, heart diseases, and high blood pressure. Apple seeds contain cyanide which is a harmful poison. Apple seeds should not be chewed and eaten in large quantities. If seeds are swallowed whole, however, the outer layer of the seed protects the body from the toxins and will pass through the digestive system untouched. Beetroots are rich in nitrates which lower blood pressure, improve blood circulation and reduce the risks of stroke. The manganese in beets is significant for healthy bones, liver, kidney, and pancreas. The vitamin C in beetroots boosts the immune system and helps the body in fighting off respiratory diseases like asthma. The source of betaine in beetroots fight inflammation and phytonutrients may ward off some types of cancer, like skin, lung, and colon cancer. 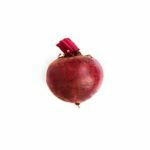 Beetroots are rich in potassium which helps to keep nerves and muscles healthy. Beets are also known to detoxify, boost stamina and enhance sports performance. Beets contain a type of mineral called boron which is considered an aphrodisiac. It increases libido, fertility, sperm mobility and your overall enjoyment in the bedroom. The seeds in zucchini contain antioxidants such as vitamin C and vitamin A which are known to fight off inflammations, clogged arteries, respiratory problems and lower blood pressure. Folate and magnesium found in zucchini help to ward off heart attacks and strokes, and help the heart beat at a regular rate. The calcium in zucchini promotes bone and teeth health. Zucchini is filled with water and are great for weight loss, to keep you hydrated and helps with digestive issues. 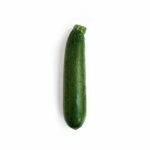 The vitamin B in zucchini energises the body, helps maintain a healthy metabolism and improves mood. Zucchini also protects from colon cancer, lowers blood pressure and slows down ageing. Limes are high in vitamin C and are helpful in treating scurvy and protect against immune system deficiencies, heart disease and eye disease. Limes improve digestion, help relieve constipation and work wonders for weight loss. They help with the cleansing of the body, ridding of toxins and boosting the immune system. Limes can assist in preventing cold and flu. Limes help with skin rejuvenation. Limes can help with the protection from infections. They also help in treating ulcers and gum diseases. 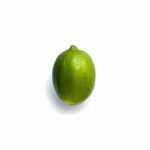 Limes have also been found to be helpful for people with diabetes and heart disease. 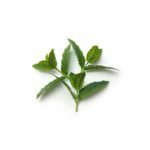 Mint leaves are great for treating indigestion, nausea and stomach discomfort and can also help people who suffer from irritable bowel syndrome. The aroma of menthol has the power to relieve nasal congestion. It can also soothe throat sores with its cooling effect. Mint is beneficial for treating common colds. The antiseptic and cooling effect of mint oil helps in treating skin infections and itches. The smell of mint aids with the functioning of the brain and also keeps us alert. Mint fights harmful bacteria in our mouths and also gets rid of bad breath. Great recipes to help you boost your nutrition for a healthier body. 100% Secure. We will never share your information. THE INFORMATION PROVIDED USING THIS WEBSITE IS ONLY INTENDED TO BE GENERAL SUMMARY INFORMATION TO THE PUBLIC. IT IS NOT INTENDED TO PROVIDE MEDICAL ADVICE ON ANY PERSONAL HEALTH ISSUES. PERSONAL MEDICAL ADVICE SHOULD BE OBTAINED ONLY FROM A QUALIFIED HEALTHCARE PROVIDER.